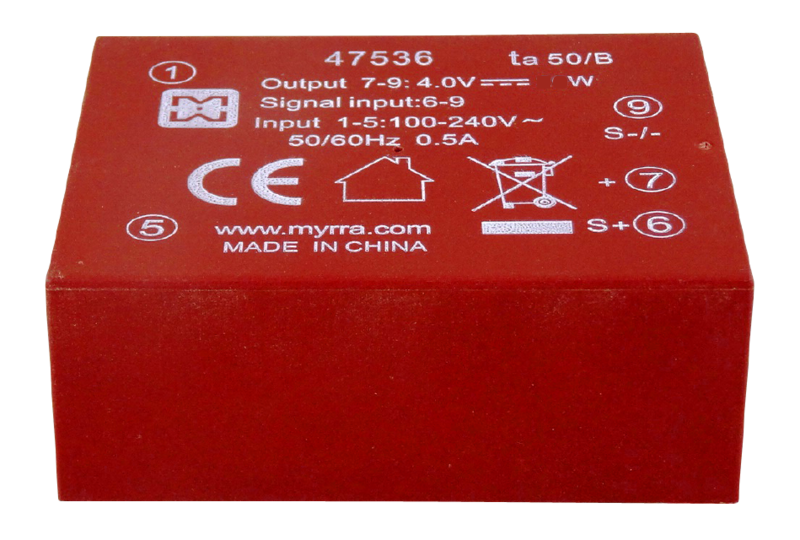 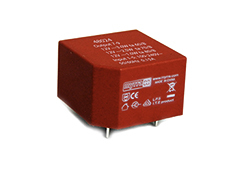 Myrra design and manufacture high-quality transformers and inductors for industrial use. 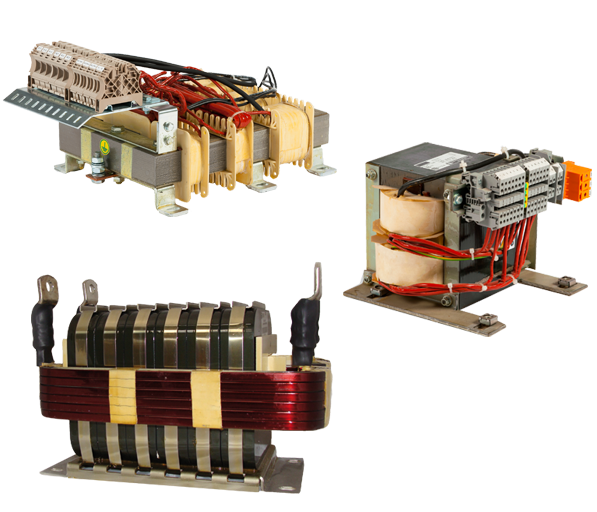 We supply a blue-chip customer base in a variety of industries, including energy conversion, industrial applications, renewable energy and healthcare. 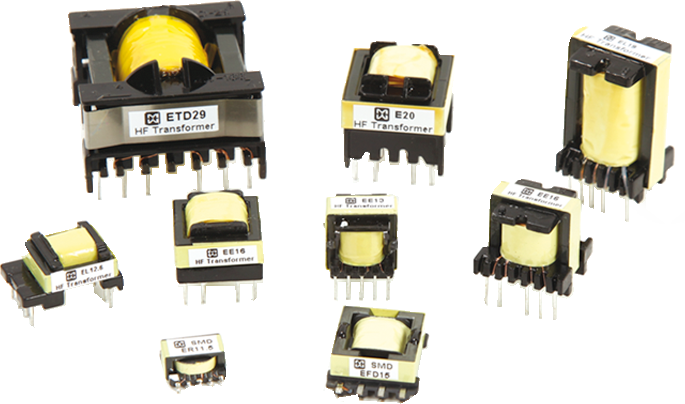 We supply customers all over the world – in 2014 a third of our sales were outside Europe. 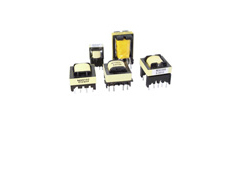 The majority of our products are customised, including Lamination 50Hz transformers and chokes and High-frequency transformers and chokes. 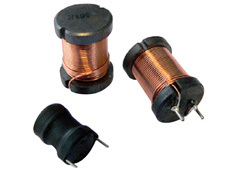 We also offer a range of standard PCB products including Electronic transformers, Inductors, Closed loop current sensors and Transformers, and we offer a design on request service for all our standard products.